An Englishman who can’t get enough of the Aussie Sun!. With a huge passion for tech, Steven loves dealing with great people and helping to change their lives which gets him up every morning! 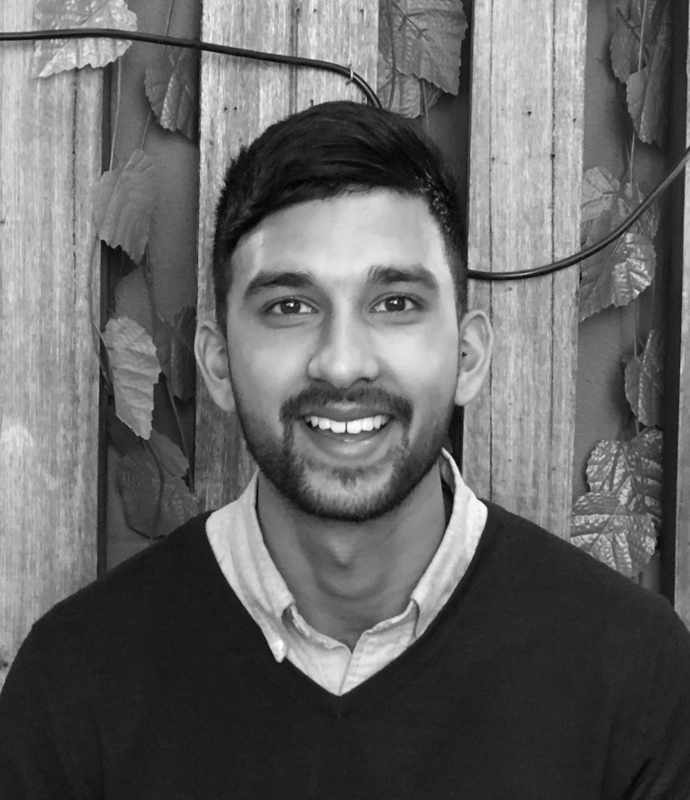 Aside from being super-passionate about the Redwolf + Rosch mission, Steven’s a keen Cricketer, who has played Rep-cricket both in the U.K and in Melbourne. In his downtime, you’ll often find Steven on a beach drinking a very cold beer. Steven loves maintaining healthy relationships with great people & companies, he sees what he does as life-changing and wouldn’t want to be doing anything else. He loves to chat, so feel free to give him a bell on 0490 241 106 or email Steven@redwolfrosch.com.au.